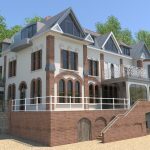 Red Earth Developments Ltd assisted by Devon Contractors, have been restoring this elegant former hotel to its former glory with six spacious lateral apartments, eight other contemporary apartments and one stunning house. 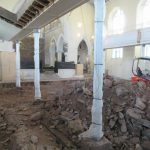 PCA has been working closely with Devon Contractors as the structural alterations to the former hotel have been very extensive. We have undertaking periodic structural inspections to ensure that our requirements are being fulfilled. All works are progressing in parallel, so PCA has had a site-wide interest in all elements of the build. While the new build apartments are relatively straightforward, much of our work has been on the former hotel as this is by far the most complex element of the project. 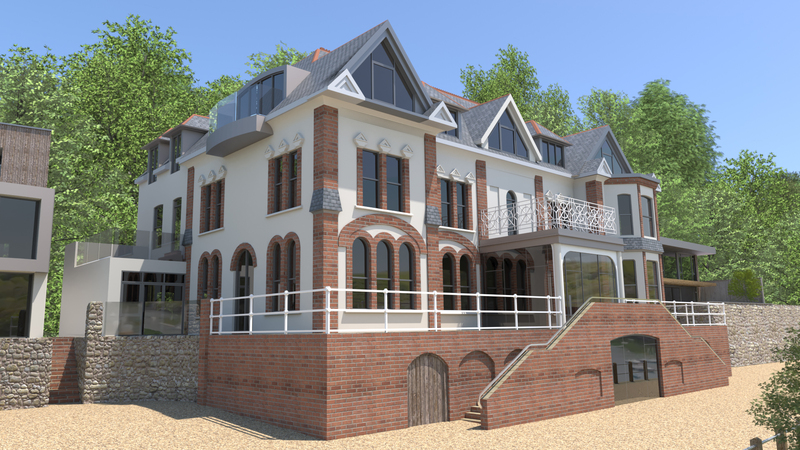 The new balconies are a dramatic feature of the building conversion and, as such, have been constructed to support the floor along with elements of the roof structure, all of which has required considerable skill by Devon Contractors. Completion is due in summer 2019. Please feel free to join The Yealm mailing list to stay in touch with development updates. 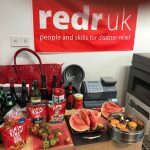 PCA staff wore red shirts, ties and socks to support Wear Red for RedR UK day on February 28th. 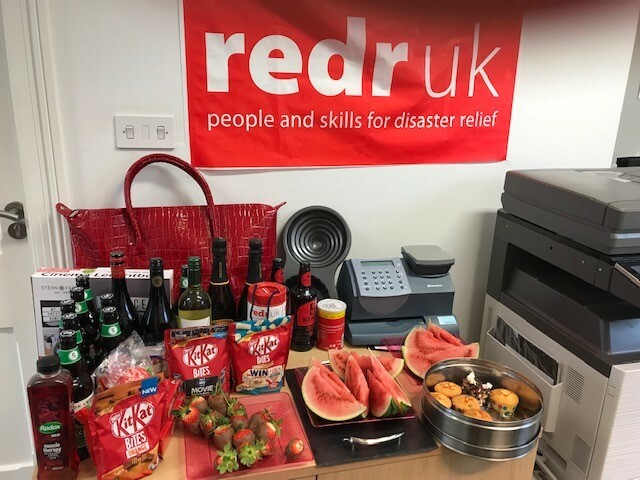 The event helps raise money for PCA’s company charity, RedR UK, which trains humanitarian workers around the world, giving them the skills to prepare for, and respond to, major disasters like earthquakes, floods, conflict and drought. 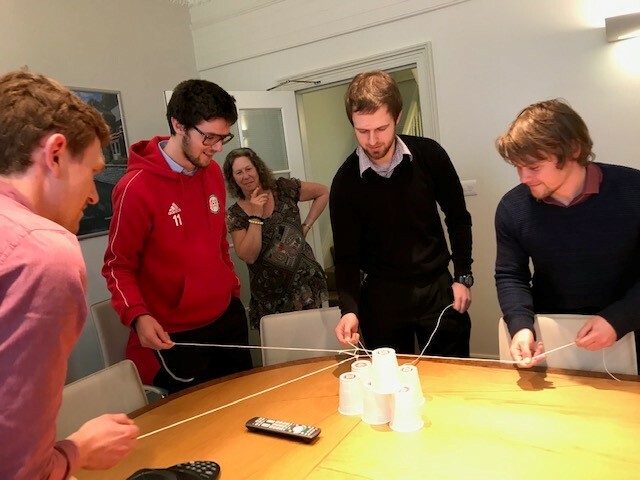 The staff raised £150 through a raffle, bake sale and an enthusiastic game with the aim of building a pyramid of six cups using only an elastic band and string – no touching the cups with hands! Meanwhile, PCA’s Andrew Horton and Paul Carpenter attended RedR UK’s annual reception attended by the charity’s President HRH The Princess Royal. The event was a chance to thank those present and update them on RedR UK’s work over the past year. 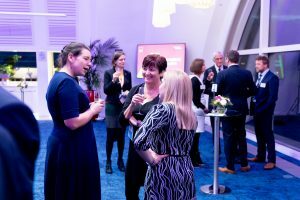 Guests enjoyed speeches from HRH The Princess Royal and RedR UK CEO Martin McCann. In her speech, Her Royal Highness emphasised the need for training for humanitarian workers to ensure that they have the necessary skills and knowledge to respond effectively to disasters. The Princess also highlighted the scope of RedR UK’s work and commented on the broad reach and impact of the training programme. 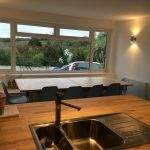 When our customer bought a split-level bungalow in Kingsbridge, it was always their intention to convert their integral garage to create a larger space for a kitchen-diner, but they did not want it to look like an obvious garage conversion. 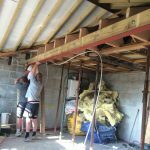 Working with PCA, Simon French (RSL Surveyors) and local builder Tristan Couch, from TJ Couch Building, a pitched roof was added to the conversion to help it blend in with the rest of the property. 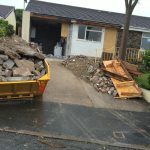 The extra load of the roof and new 3-metre window meant a new steel beam was required to support the timber-framed extension and new-look roofline. 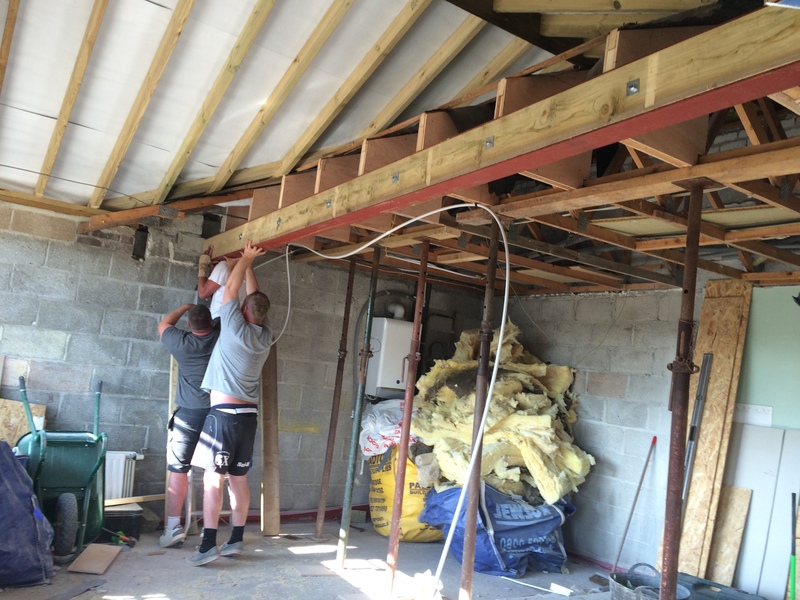 Existing composite trussed rafters had to be cut back with strengthened ends that could be supported off the new steel and maintain a level ceiling from the old section of house into the new extension. 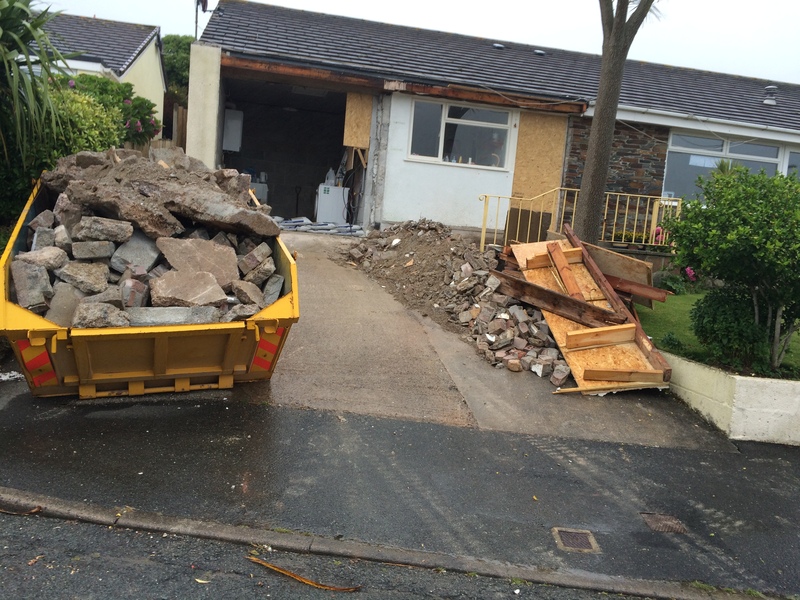 PCA helped progress with ad-hoc site visits as required to ensure the builder was not delayed at any point. If you have a building project in mind, you may require advice on ensuring your plans are structurally sound. Your architect, surveyor or builder should advise you to seek out a structural engineer. If you have any doubts, please do not hesitate to contact us. 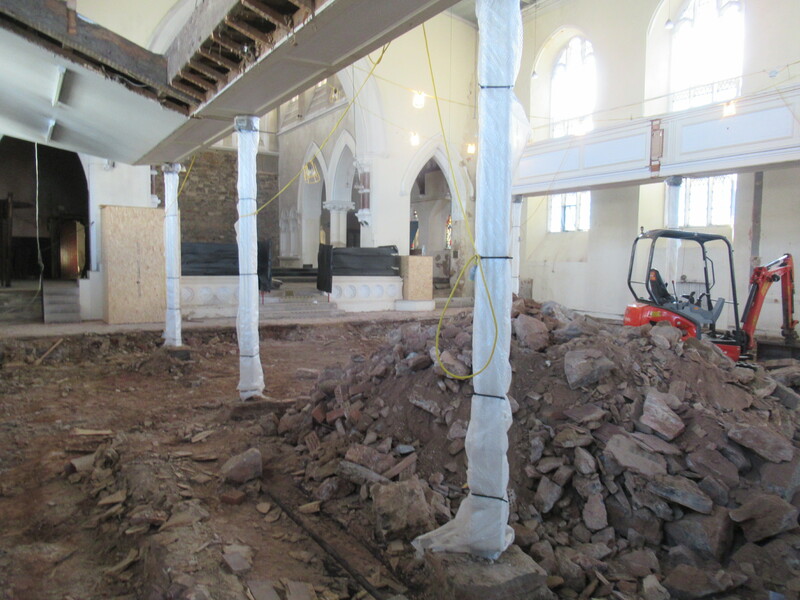 Work has begun on a £2.2 million conversion of a Grade II-listed former 19th Century church in Newton Abbot. Part-funded by the Heritage Lottery Fund, the Newton’s Place project will provide a new accessible museum, community space and council offices. 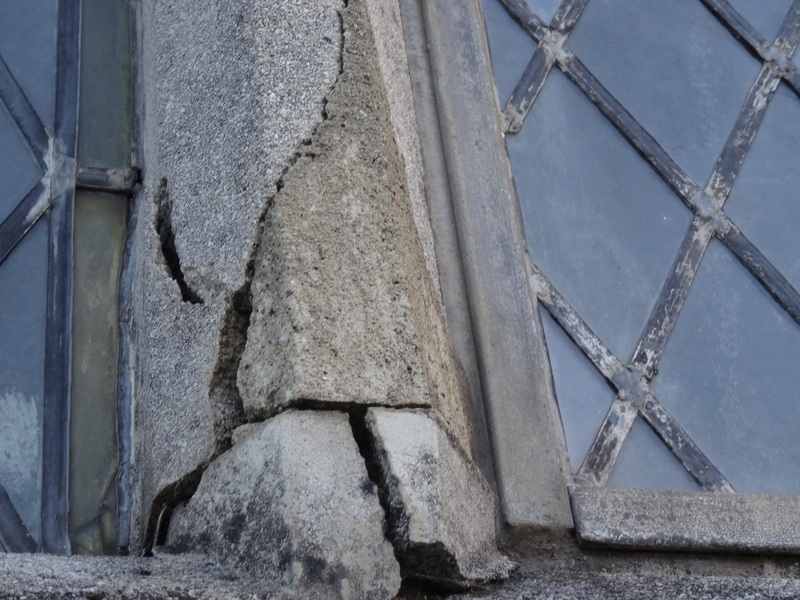 PCA’s structural and conservation engineering expert Paul Carpenter has been working on this interesting project for more than two years and was initially called in to survey the former St Leonard’s Church in Wolborough Street, on behalf of Newton Abbot Town Council in August 2016. He has been working with the architect, Jeremy Newcombe of LSN Architects, advising on the conservation and conversion works, which will include the insertion of two new floor structures, a lift and staircases within part of the building. 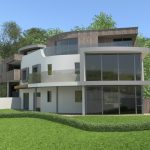 South West construction firm Pollard have been appointed to carry out the building work, with the proposed opening of Newton’s Place in the winter of 2019/20. This private jetty in the Salcombe Estuary was designed by PCA Consulting Engineers. It incorporates ODEX piled foundations and reinforced concrete to withstand wave loads. PCA worked closely with Harrison Sutton Partnership and Arcadis to design a structure capable of withstanding pragmatic wave loads yet incorporating reclaimed granite steps and landing platform to create a robust yet attractive jetty. Final handrails and lighting are yet to be attached, but the scale of structure and the commitment from the contractors, who had to work around the tides and difficult access, has delivered a fabulous piece of engineering that is blending in well to its environment. You can see some of the work in progress in this earlier news item. 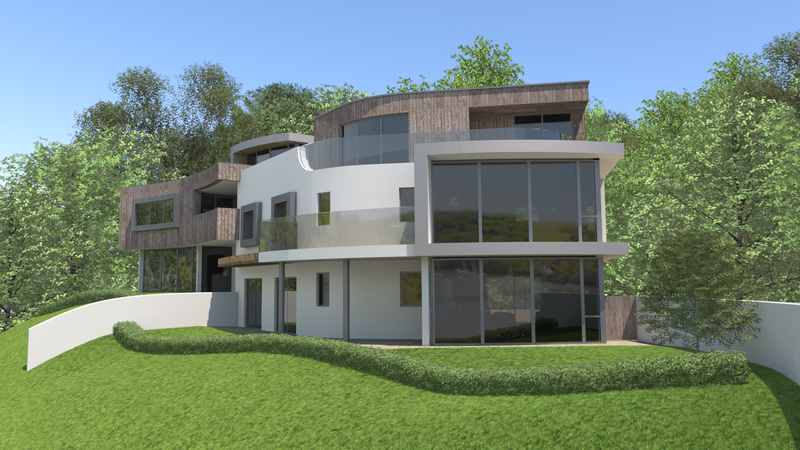 PCA Consulting Engineers Director Andrew Horton was called in when a section of a coastal access path collapsed in the grounds of a private home in Salcombe. Working with Garry Elliott, of groundwork contractors Elliott Hire Ltd, we have designed a hollow block wall and reinforced soil slope. The access path has now been re-opened and support for the bank has been maintained. This is a typical example of a fireplace removal and beam installation. Our client’s requirement was for the wall and chimney breasts on both sides of the wall to be completely removed to turn two rooms into one large one. 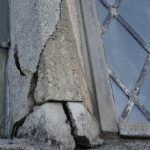 The remaining stonework chimney and wall above, including the stack, totalled nearly 20 tonnes, which required careful temporary works, considerations and steel beam designs. The beams are space-bolted apart and have linking beams around the main stack location with precast concrete lintels and dry pack mortars to ensure full load-bearing support to the existing structure above. 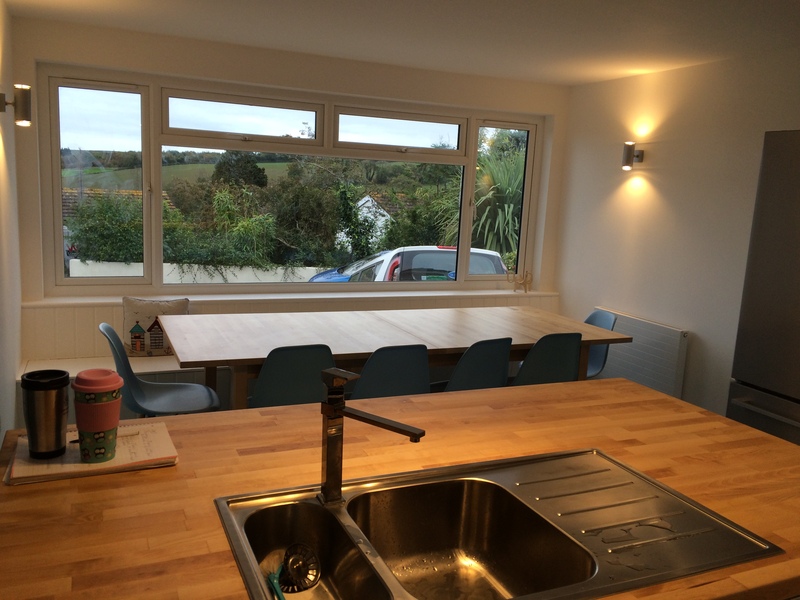 Norman Brooking Builders did a textbook job and we hope the clients enjoy their new room and house when finished. Ross Carpenter and Sophia Darke have been appointed as directors of PCA Consulting Engineers. They will form the board alongside existing director Andrew Horton. Ross is one of PCA’s lead engineers with 13 years’ experience working on a diverse array of residential, commercial and historic projects. Sophia has been appointed to the role of finance director. She has been a part of the PCA team since 2005 and is responsible for the financial, HR and administrative management within the company. These new appointments were made in October following a change in roles for former directors Paul Carpenter and Colin Souch. Paul remains very much involved with PCA but will spend more time concentrating on his specialism of conservation engineering. Colin is now a consultant for the company. PCA Consulting Engineers’ PA Linda Capon soared to new heights when she took to the skies over Bodmin Airfield on the wing of a Boeing Stearman Biplane. Linda had always wanted to do a wing walk but it wasn’t until her 65th birthday that she got the opportunity to do it. Cornwall Hospice Care to mark her 65 years. However, she more than doubled her target, raising almost £300 in total. Linda said: “Although wing walking is something I’ve always thought looked fantastic, when presented with the opportunity to do it, I have to admit to feeling terrified at the prospect of standing on top of a small aircraft travelling through the air at 130mph! We are pleased to welcome Claire Massingham to our team. Claire has just relocated back to the UK from the British Virgin Islands and joins PCA as an Administrative Assistant.